New Year's Surprise. 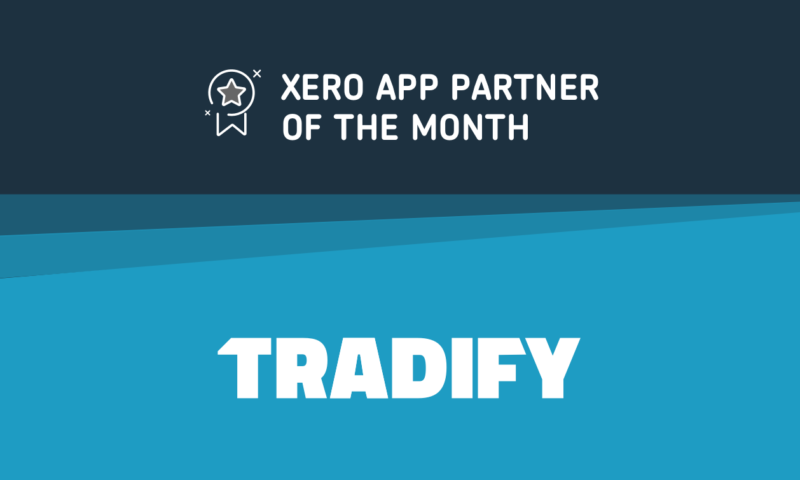 Tradify wins Xero App Partner of the Month! 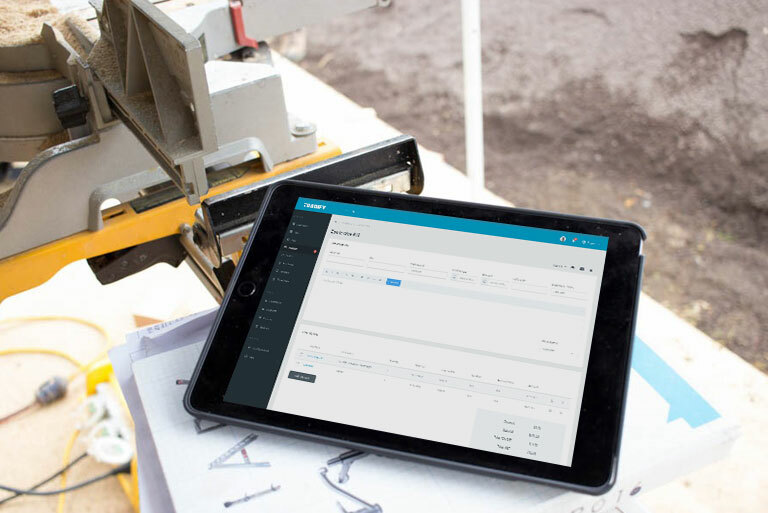 We couldn’t be more stoked coming back into the new year with a brand new award from Xero. As one.. Although recent reports in the media speak of a business climate that’s declining in confidence, in.. 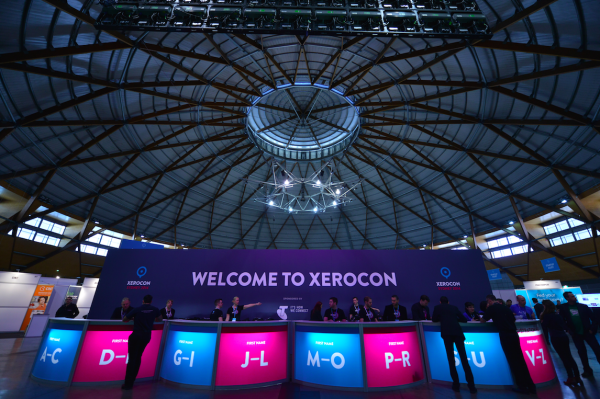 So you’re heading out to this year’s Xerocon, and you want to have a good time. With thousands of.. 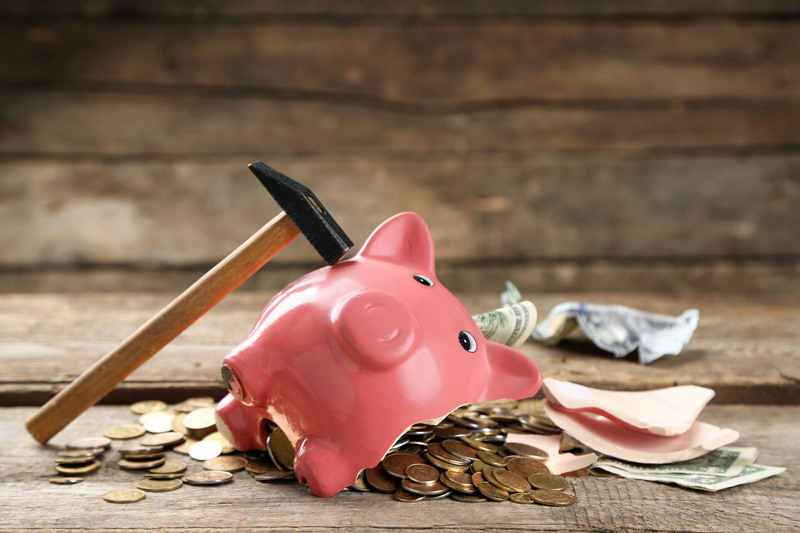 Whether this is your first Xerocon Melbourne or you’re a seasoned veteran, you’re in for a great..
We all know that at the end of the day, all businesses come down to cash. Sure, you can harp on all..